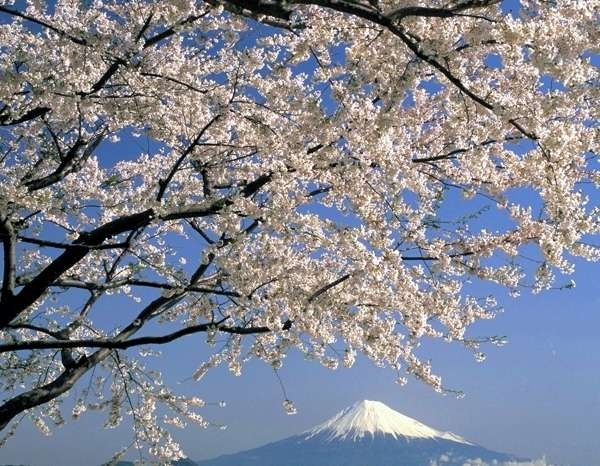 There are so many sceneries that can be seen from the top, such as the plum plantations bloom during February and March, and the cherry blossoms in late March. 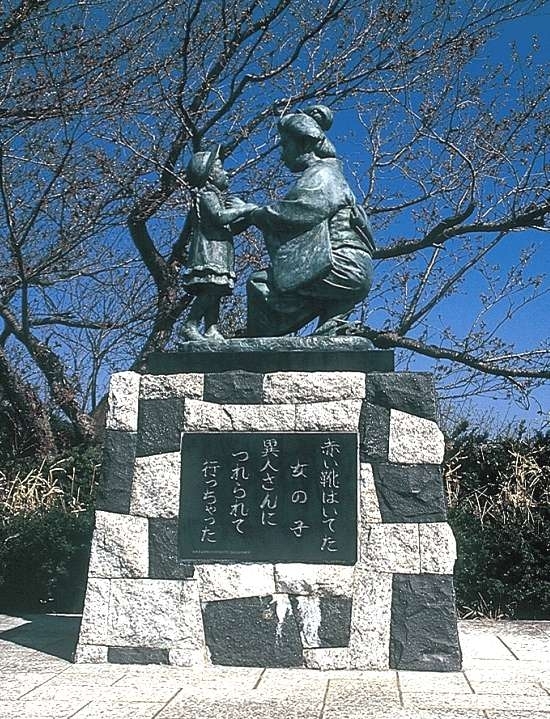 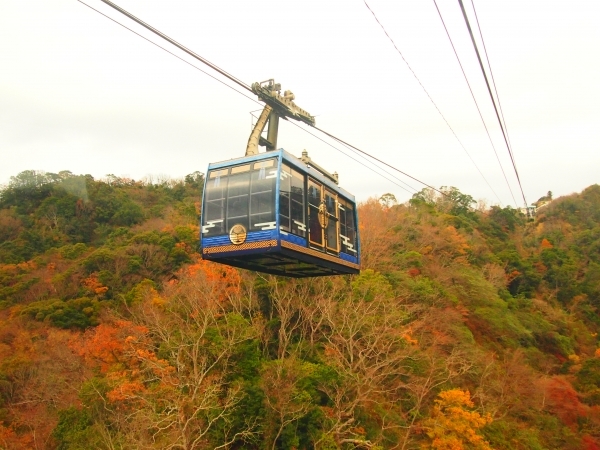 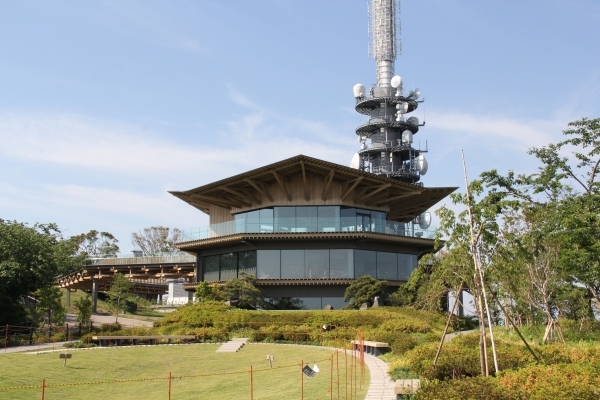 There is also the Nihon-daira ropeway that connects the peak with the Kunozan Toshogu which is around five minutes long. 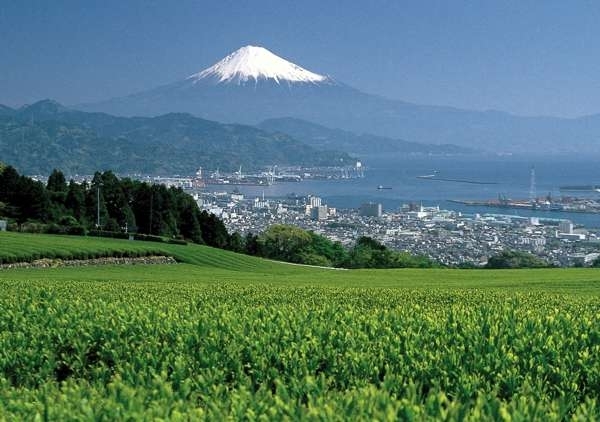 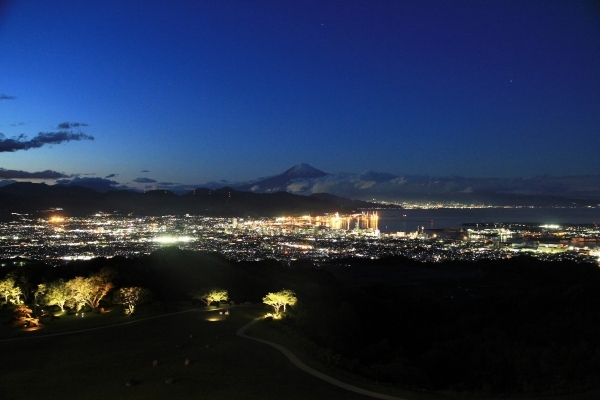 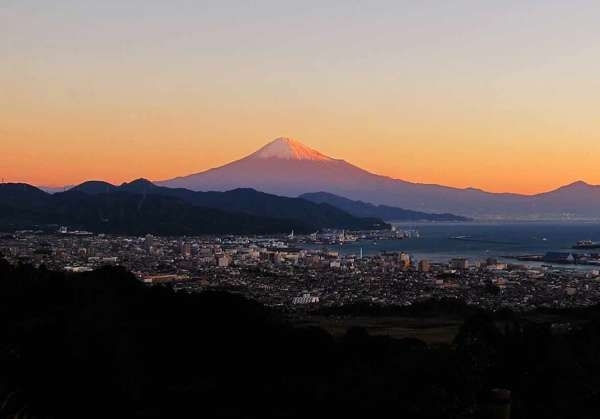 You can enjoy the beautiful Suruga Bay, as well as the various views according to the season.